Recently, according to the "High-tech Company Certification Management Measures" (Gao Ke Fa  No. 32) and the "High-tech Company Certification Management Work Guidelines" (Gao Ke Fa Huo  No. 195), the national high-tech company certification management network publicly announced the list of “Guangdong Province's first batch of high-tech companies in 2018”. 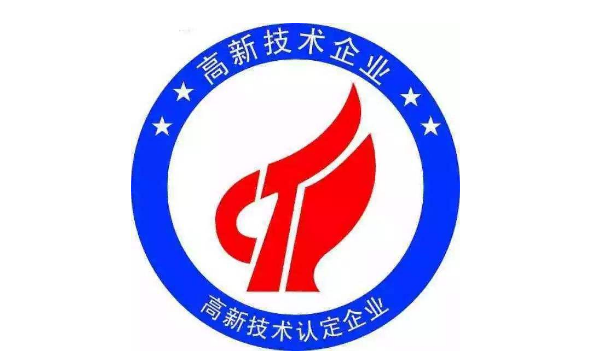 Guangzhou AOQUN Brush Industry Technology Co., Ltd. has been recognized by the state for its independent research and development level and technological innovation capability, and won the honorary title of “Guangdong High-tech Company in 2018”. The identification of high-tech companies is a comprehensive evaluation and identification of the company's core independent intellectual property rights, the ability to transform scientific and technological achievements, the management level of research and development, growth indicators and talent structure. 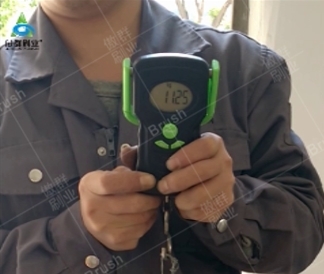 After the strict screening of the country, AOQUN has obtained the recognition of the first batch of high-tech ompanys in Guangdong Province in 2018, indicating that AOQUN has received strong support from the state in innovation and research and development, and it is also the recognition of the country's production technology level and product technology. 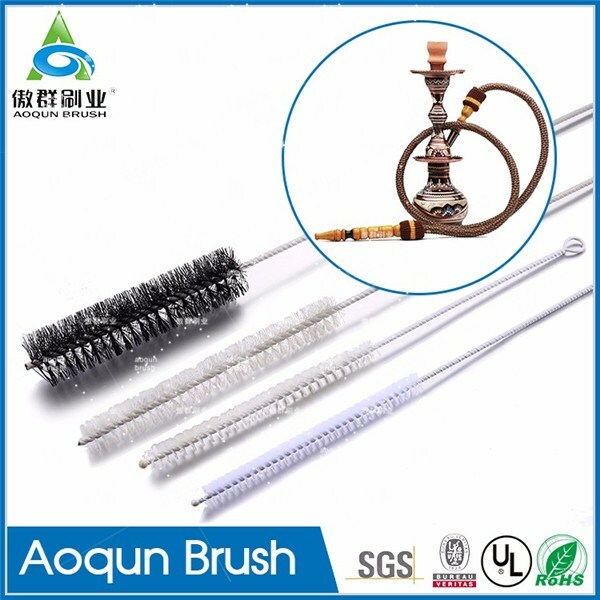 Guangzhou AOQUN Brush Industry Technology Co., Ltd. is a high-quality brush custom company integrating R&D, production, sales and service. Before awarding high-tech company honor, we have 12 patents and obtained intellectual property management system certification, ISO9001- 2015 quality system and safety production standardization double certification, and "contract-honoring and trustworthy company" honorary certificate. 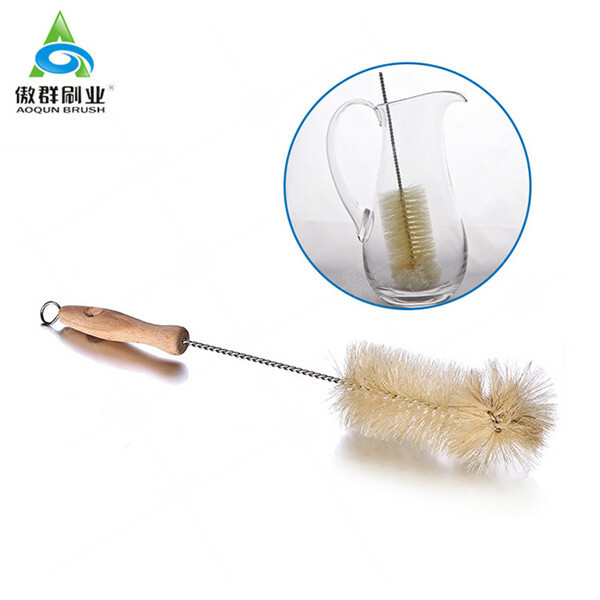 "AOQUN" brand of brush, strip brush, cleaning brush, brush roller and other products sell well in more than 50 countries and regions around the world, serving more than 30 industries, and with CRRC Group, Schindler, Hitachi, KONE, Combi and other internationally renowned companies of long-term cooperation. With the rapid development of the company, the company's technology research and development and independent innovation work has never stopped. Adhering to the tenet of “Sincerity, Achievement, and Future”, AOQUN adheres to the spirit of “professionalism, concentration and dedication”, devotes to scientific management, pursues excellent quality, and carefully make every brush; actively promotes independent innovation of the company. 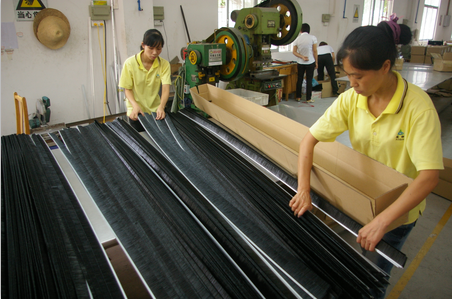 The process of independent research and development will further strengthen the company's technological innovation capability and the ability to transform scientific and technological achievements, provide strong technical support for the sustained, healthy and rapid development of Companies, and strive to build the national excellent brands and contribute more power to “China's intellectual creation”. It is the time of grass growing in spring, and it is also the time of Ching Ming Festival. The Ching Ming Festival carries the traditional culture of honoring the ancestors, paying homage to the heroic spirit, and thinking carefully about life. It highlights the sacrificial culture and embodies the national spirit, and is full of the moral feelings of the Chinese respecting the ancestors and respecting the ancestors. In recent days, mountain forest fires have occurred continuously in many places, causing major losses, especially in Muli County, Sichuan Province. This added a touch of grief to Qingming this year, which caused us to be alert and watch out for the tragedy. Let the Ching Ming Festival be truly environmentally friendly, let people play with nature, and meet the hearts of the people. 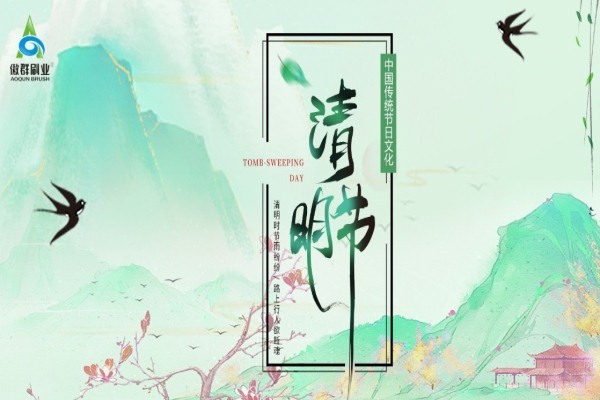 In the Ching Ming Festival, while express grateful to our ancestors, we should worship our ancestors civilly and environmentally, to spend a green Ching Ming Festival. Safety first, prevention first, environmental protection, compliance with regulations. AOQUN attaches great importance to environmental protection work. Our product research and development team have 17 years of industry experience. AOQUN yellow flame-retardant nylon escalator brush is used in the escalator sidewalk along with the safety of our upper and lower rides, which obtained the national invention patents, and many brush are complied with more than 30 certifications. According to the State Council's "National Festival and Memorial Day Holidays", AOQUN's holiday schedule is as follows: April 5th - April 7th, 2019, for a total of 3 days. 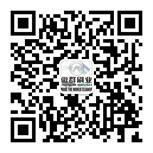 During the holiday, you need to contact our business friends, please call: 13609069985 Ms.Xiao.